The Disney Magic will return to Canada and New England for a few cruises this fall. While these aren’t “typical” waters for a Disney ship, these itineraries can be downright amazing. I was fortunate enough to sail on a five day New England cruise on th e Magic a few summers ago, and it was an incredible experience. While most people don’t equate Canada (brrr!) 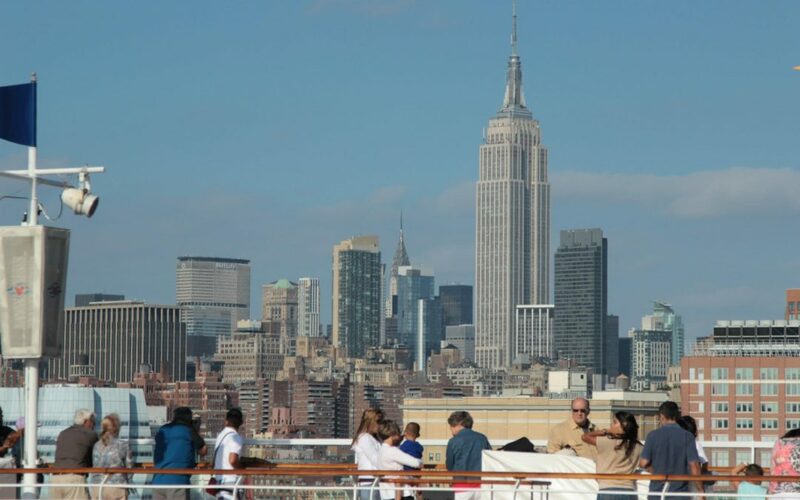 with cruising, it gave my family a taste of the ports of call and we hope to return again one day. 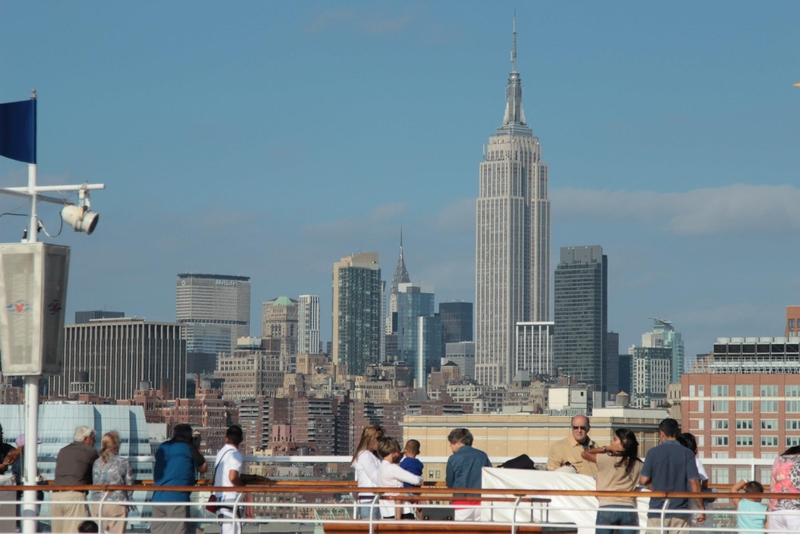 The cruises will sail out of New York City. 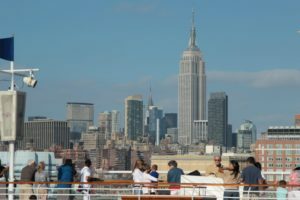 When we cruised, I had been to the city many times in the past (I went to college there), but it was the first time my two daughters had a chance to experience the Big Apple. We arrived three days early so that we could do a little sightseeing. We stayed in Staten Island because accommodations were much cheaper there. We drove to the port, so parking was another consideration (expect to pay a *lot* for parking if you want to stay in Manhattan itself). Parking at the terminal is located right above the pier on the West Side, and it is $40 per night. We were fortunate in that our cruise departed on a Saturday. I don’t think I would want to brave weekday Manhattan traffic. 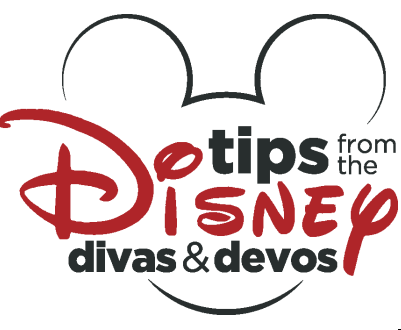 Disney has several pre- or post-cruise add on Port Adventures, such as Behind the Magic Tours of Aladdin and the Lion King. We opted for a more DIY experience, visiting the Metropolitan Museum of Art, the American Museum of Natural History and the 9/11 Museum and Memorial. We stood in line at the famous half-price TKTS booth in Times Square so that we could affordably take in a Broadway play. Sailing from the terminal was an incredible experience. 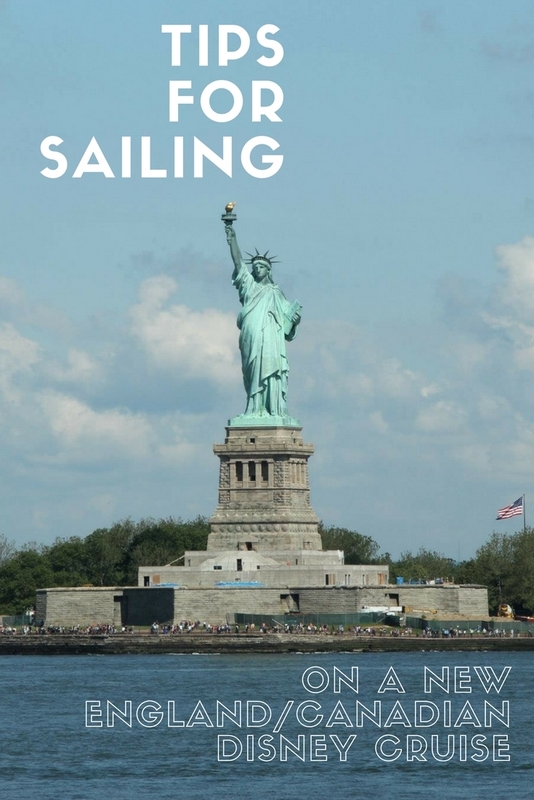 You sail down the Hudson River and pass by lower Manhattan, getting a fabulous view of all the skyscrapers, Ellis Island, and the Statue of Liberty. Frank Sinatra’s New York New York was playing on the loudspeakers as we sailed down the river and under the Verrazano Narrows Bridge. I kept walking around deck 10, trying to catch all the different views of the city. We always choose the later seating for dinner, and I was really glad in this instance, since it took a while to sail out of the harbor and I would have hated to miss any part of it. You pass by the sights again on the way back into the harbor, but you’ll have to get up in the wee hours of the morning to see it. 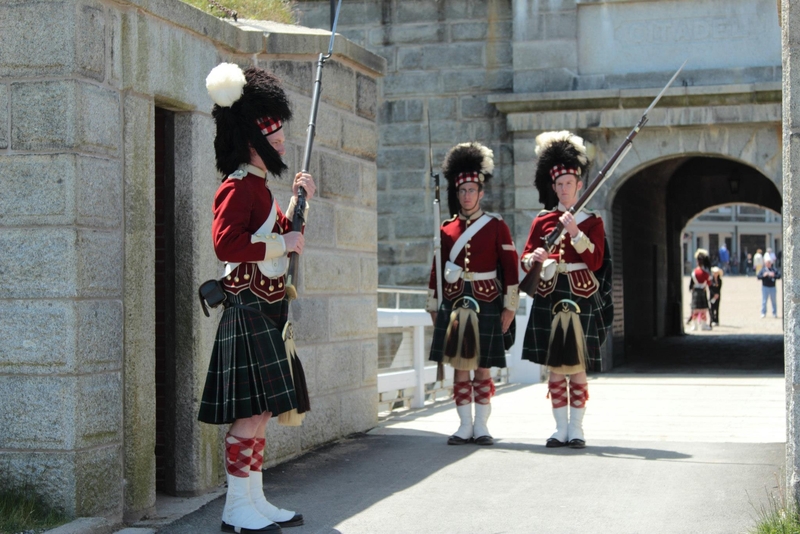 Our sailing’s first port of call was Halifax, the capital of the province of Nova Scotia. We chose to do a Disney Port Adventure here, one that combined a “hop on, hop off” bus with a trip to the Maritime Museum of the Atlantic. This particular excursion was great because ship youth counselors took the kids off and taught them how to tie nautical knots while the adults got to see the exhibits. There’s a decent-size Titanic exhibit since Halifax was both the launch point for a recovery mission and the final resting place of many of the victims that were recovered from the wreck. Disney no longer offers this exact Port Adventure, but has several intriguing ones, including Red Coat for a Day at the Citadel fortress. The town is fairly compact and you could even just walk around on your own, or buy your own ticket for the Big Pink Hop On Hop Off tour. Our guides were informative, incredibly friendly, and clad in kilts. Our other port of call on this trip was the town of Saint John, New Brunswick (not to be confused with St John’s, Newfoundland). We created our own excursion here by renting a car at the port and driving up the coastline. This part of Canada is famous for its tides; in most places in the world, there is a tidal difference of just over a foot. 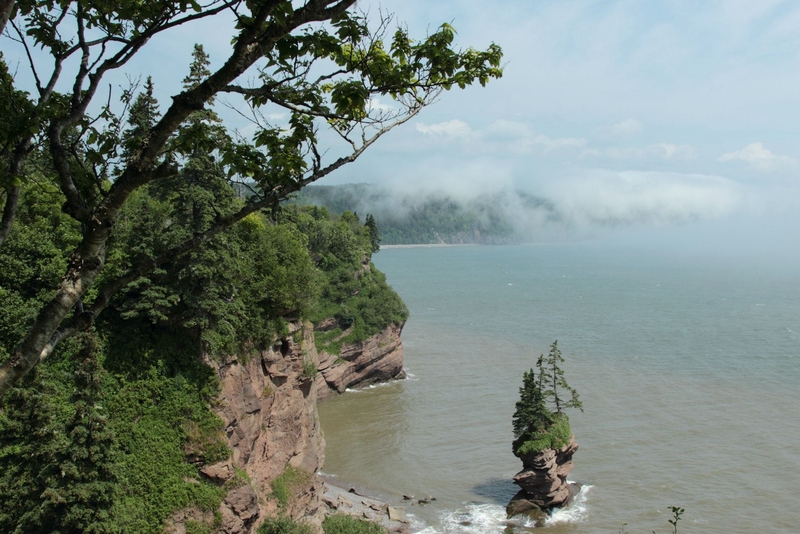 Up the coast from Saint John, at the head of the Bay of Fundy, the tidal difference can be an amazing 53 feet. When we docked, the tide was out. As we made our way up the coast toward the sea caves at Saint Martins, the tide came in quite suddenly (so it’s a good idea to check the tidal times before setting out!) 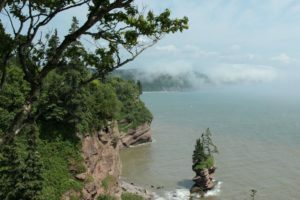 We drove up the coast along the magnificent Fundy Trail Parkway, taking in panoramic views of the coastline. It’s one of the last remaining pieces of coastal wilderness along the entire Atlantic coast. It’s just under an hour or so from Saint John, so it makes for an easy trip from the port. This year, the Magic is also stopping in Sydney, Nova Scotia and Charlottetown, Prince Edward Island on a 7 day cruise. I would love to be able to sail that itinerary, especially since it includes both Halloween on the High Seas *and* a Marvel Day at Sea. I’m guessing that the fall foliage would also be beautiful. Sadly, since we still have school-age children, we will have to wait a few years and hope that Disney continues to offer unique itineraries like these. Ready to book your next vacation? Contact Patricia Payne at All For Dreams Travel for all of your travel needs! What’s the best part? Her services are completely FREE!!! Click here for a free quote.